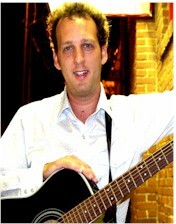 Rik Roberts combines subtle country wit and good-natured humor to truly entertain and captivate your group. 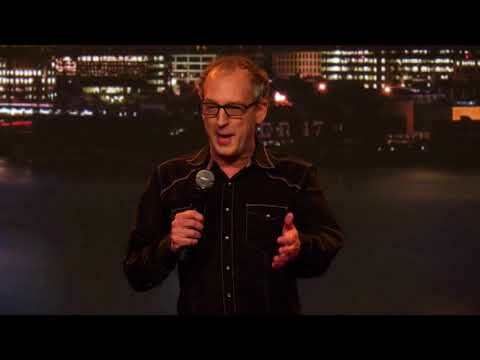 His unique blend of stand-up and music will have you rolling. The one-two punch is like hiring two comedians! His program begins with original stand-up comedy followed by some material customized for your group. Then his uncanny impression of Barney Fife will have you seeing double. Next are a few upbeat songs capped by audience participation, which will have your group stomping their feet and maybe even singing along onstage!